To say the least, a very robust retro styled Lighter in brushed steel. 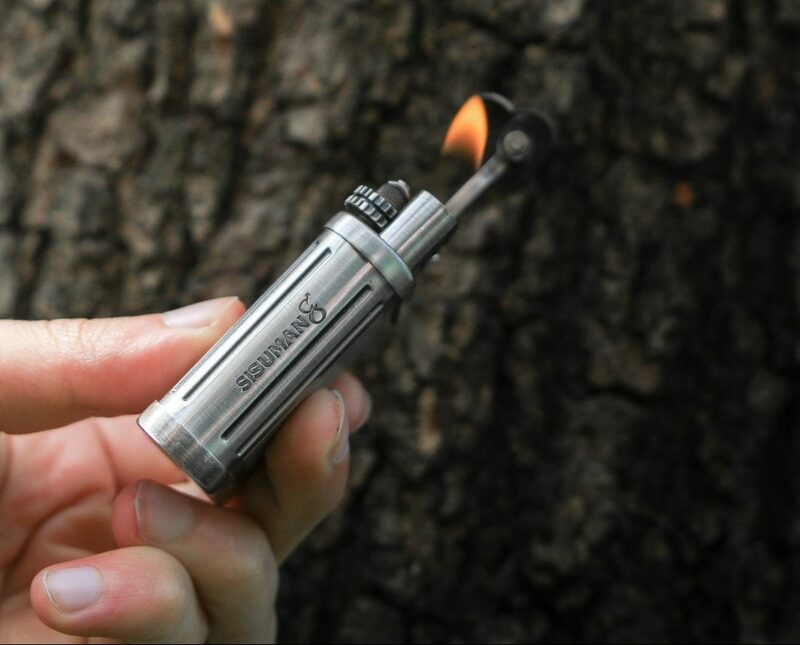 This Soft Flame Butane Lighter works with lighter gas as fuel and lights up every time, no more hassle. 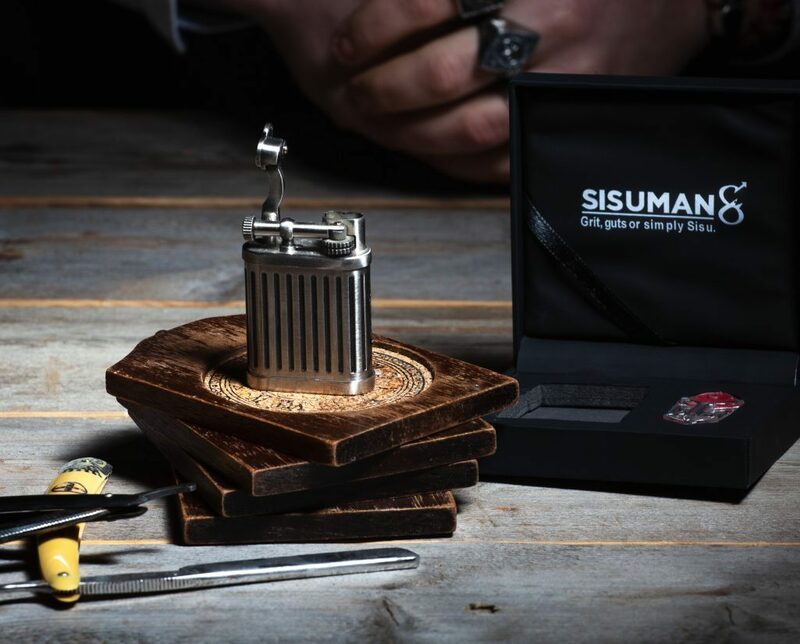 The Sisuman Lighter comes in a hefty matte black box together with additional flint stones and a 2 Year warranty. Its also possible to buy spare parts from us. This to make sure that you have your lighter situation figured out many years to come. 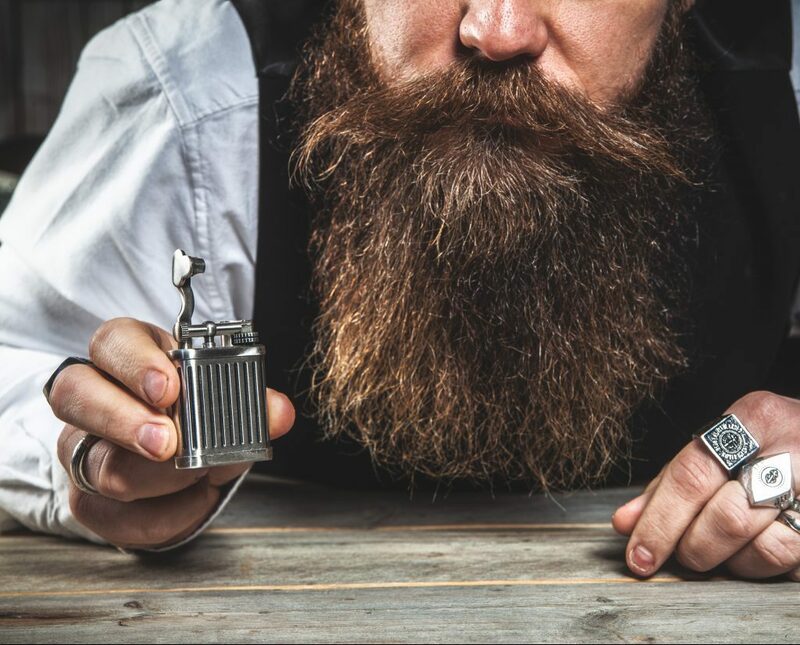 Works perfect to light up that special cigar, pipe or cigarette with. This lighter is loved by cigar enthusiasts all around the world because of its hefty soft flame and robust build quality. 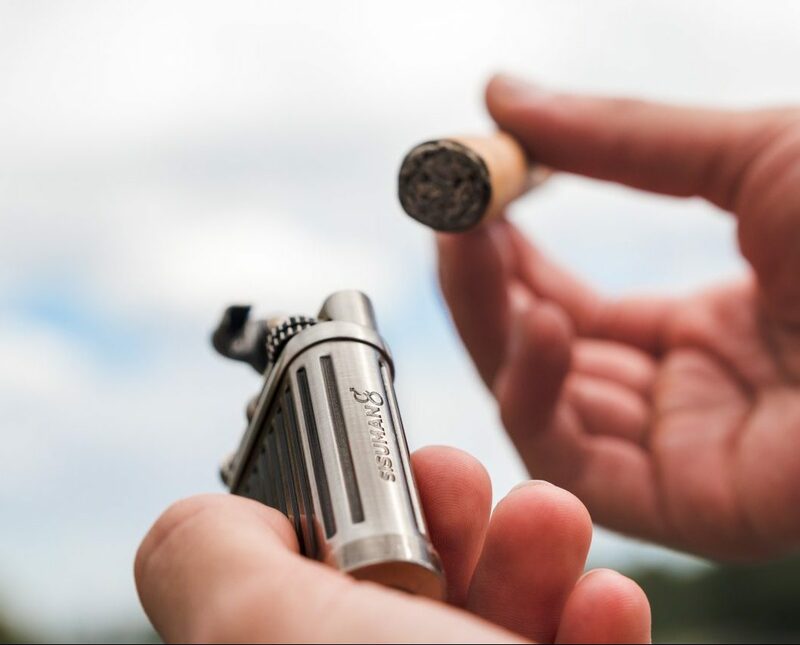 Having a great lighter for all occasions is something that is ridiculously appreciated by us, and we think it’s exactly the same for You. More stainless steel goodies? We have some more stuff for you. One of the best looking lighters I ever have seen, good flame, looks awesome, little vintage/steampunk over it. Higley recommend it even if you not smoke, it looks damn cool on your bookcase. Great lighter – it looks and feel great. 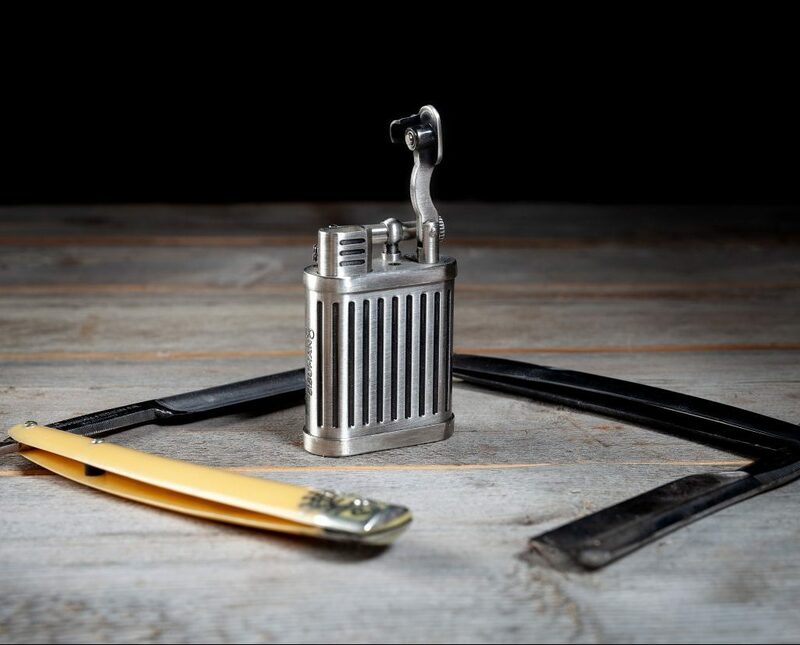 Consider to do a version with a jetflame butane – it would be even better when lighting cigars. Thank you for the feedback Stef! We’ll definitely consider this for the future. I don’t even smoke but just had to buy this lighter because of the engineered design. Turned out to be such an awesome gimmick to play with that I had to buy a couple for my friends also. Really nice quality, as someone else stated a real bargain at this price. Highly recommended! I am an advid cigar smoker and I just recently purchased this lighter. I wanted it for the pure styling and function that the lighter represents. The flame is soft and gives an air of distinction that sometimes gets lost with torch flames. It looks great and my friends really like the styling of it as well. Very satisfied.